Beautiful piece, written by Bryn Hammond on her blog "Amgalant". We’re still in discovery about Genghis Khan and Tangut. 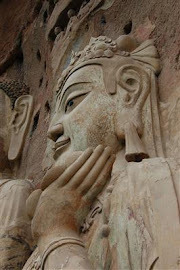 As I prepared this post, I saw two January posts at BabelStone, on Tangut defectors to the Mongols. One of these, Laosuo, was unknown to the record until we found an inscription in his honour. He seems to have been an enthusiastic defector, fighting early for the Mongols and fighting hard; Genghis dubbed him a baghatur (hero). The stele tells us very little about his reasons; how can it, erected when his great-greats were alive? But his heroics at Samarkand prove he wasn’t combat-shy; and the stele itself is testament to his loyalty, once he had chosen his side. There were opportunist turncoats, but there are also other histories of loyal service, from the day a person made the big decision to turn, and down through a family. 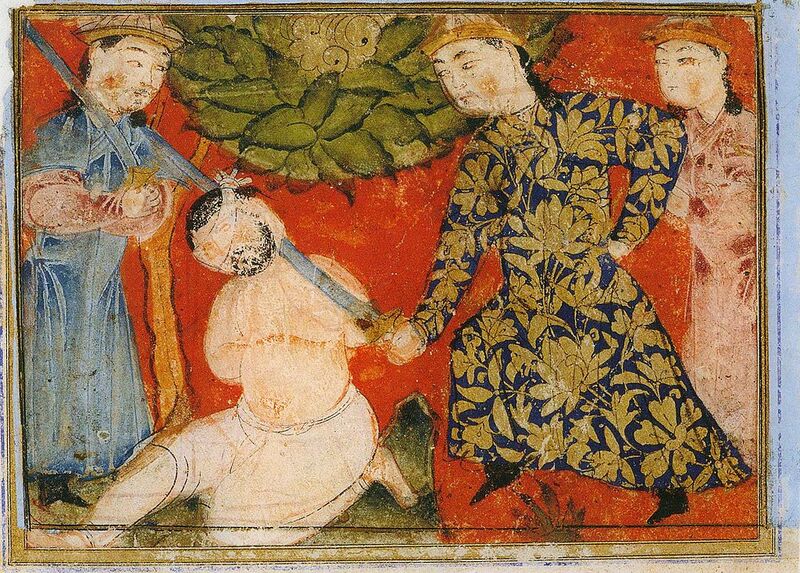 They didn’t have to be defectors: they can be captives, like the better-known Chaghan, or we may be uncertain how they came into Mongol employ. During the Jin war, Temujin’s principal envoy, sent to the Jin court for negotiations at least seven times, was a Tangut. 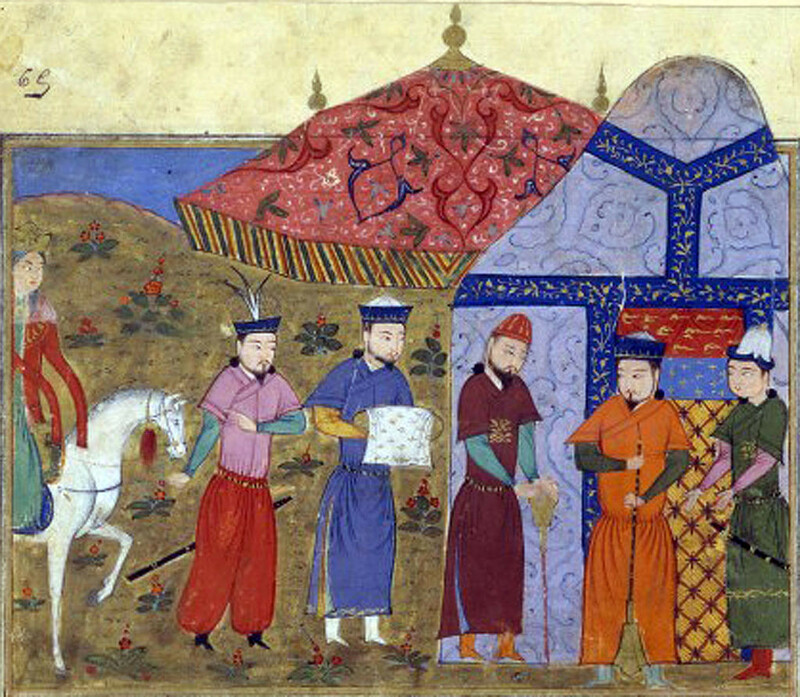 Jin had rejected his ambassador Ja’far, an Onggot resident of Samarkandi background, as unsuitable, perhaps because he was a merchant; this A-la-ch’ien (Chinese transcription) must have been the right type. Jin China had a defence-in-depth, a frontier zone. But in a sense, Temujin fought his whole life in frontier zones: where steppe and settled had intermingled for centuries before him; that intermingling, we must presume, was always very present to his mind. It’s what he saw. He remains more interested in nomads and ex-nomads than he ever seems to be in settled life. He never quite reaches that horizon where civilization lives unmeshed with his ‘felt-tent folk’… at most he makes incursions into it. In North China, his early campaign goals are to win and to win over the thick Jin defence zone with its tribal auxiliary troops: the first years of the Mongol-Jin conflict are a fight for the frontiers. Is Tangut ‘frontier’ in this sense, to Temujin? Very much so; and it’s an open question whether Tangut might align with him. Their west neighbour, the Uighur kingdom, does so in 1209; their north-east neighbour Onggot, who have been Jin’s pivotal wall guards, declares for Temujin in 1207 and triggers a revolt along Jin walls. I did a post about The Revolt of the Frontier. 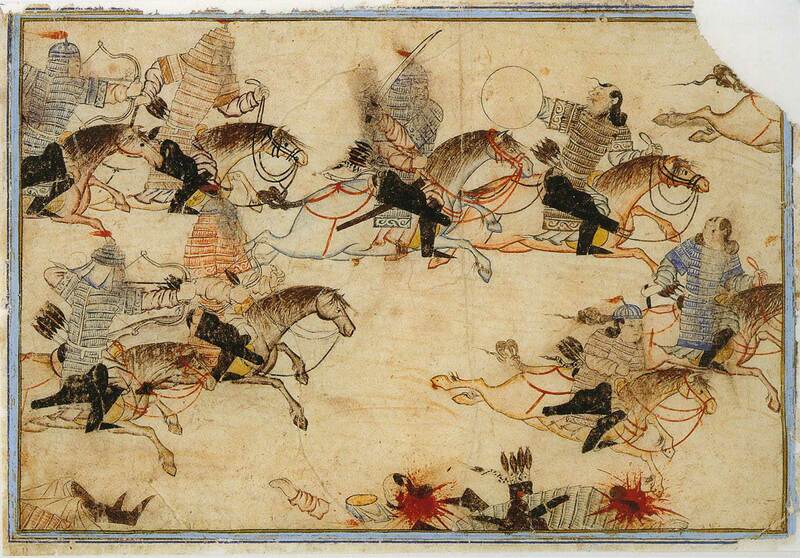 A large segment of these tribal garrison troops who go over to the Mongols are of Tangut ethnicity. Historians remind us that Tangut State never sought to bring into itself ethnic Tanguts resident outside, as we might expect them to: their ethnic consciousness works differently to ours (Frederick Mote is one who notes this). When in 1207 the Mongols enter Tangut to take the fortress Ulahai, which sits on the border with Onggot, their need is to support this revolt of Jin’s Tribal Legion – who are a muddled bag of ethnicity, but nomad or ex-nomad. 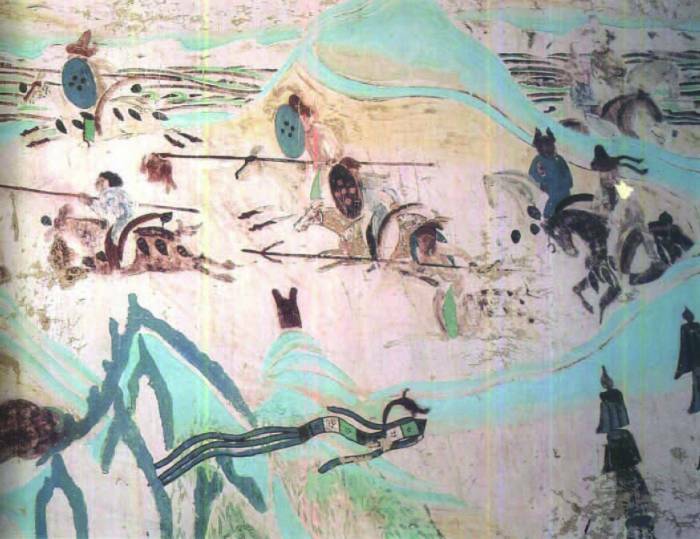 When Temujin looks at Tangut he sees a component of the frontier zone with a deep history of steppe-settled interaction. Many of those currently stationed on Jin’s frontier have histories that stretch back to military service to the Tang. Alaqush of Onggot, for instance, boasts for an ancestor a Turk nicknamed the One-Eyed Dragon, who, when government troops failed, ousted from the capital the hideous popular leader Huang Chao (he’s in my post They Eat People in the City). When Temujin makes his appeal to these frontier folk, he can’t despise what is, to many of them, a proud service history, where loyalty to Jin is a hand-me-down from old loyalties to Tang. The Secret History expresses high esteem for specific parts of the Jin army: its auxiliaries of northern peoples, its crack horse troops who were Qatat and traditional-lifestyle Jurchen. These are called ‘brave and courageous’ even as they are ‘crushed’. 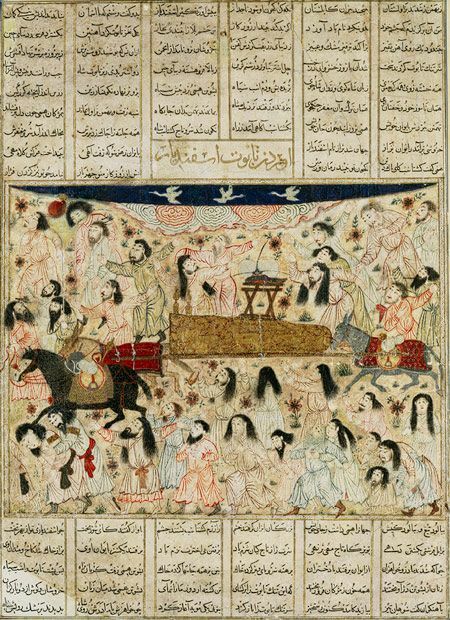 [#247] Temujin mentions them in dispatches: “The trusty favourites of the Altan Qan [the Golden Khaghan/Jin emperor] are the Qara Kitat Juyin people [these irregulars] which made an end of the grandfathers and fathers of the Mongghol.” [#266] They were trusty favourites: Qatat figure largely and perform with honours on both sides of this war. Even those who switched, at one stage or another. What I’m getting at is the entanglement. The Secret History feels an affinity with Jin’s northern, non-Han troops, which doesn’t exclude Jurchen themselves who keep a tribal style. What of Tangut’s history, and historical interactions with the steppe? They too were in Tang service; but I can see the grounds for a historical grudge or two. How did they come to own the Ordos – that territory that has been contested between steppe and Chinese states since the First Emperor and the first unifier of the steppe, name unknown? (Chinese rendition, Maodun; Beckwith’s hypothesis, Maghtur or Baghtur; to avoid the mangled Chinese I have called him Mattyr). When Elteresh in his Blue Turk restoration was leading strikes into the Ordos, where he himself had been a part of Tang’s ‘tribal prefectures’, the Tang government thought to increase security within the Ordos by forcibly settling those nomad Turks still there under their control. These Turks, and their Central Asian merchant partners, rose up, right across the Ordos, in a revolt that took a year to suppress. 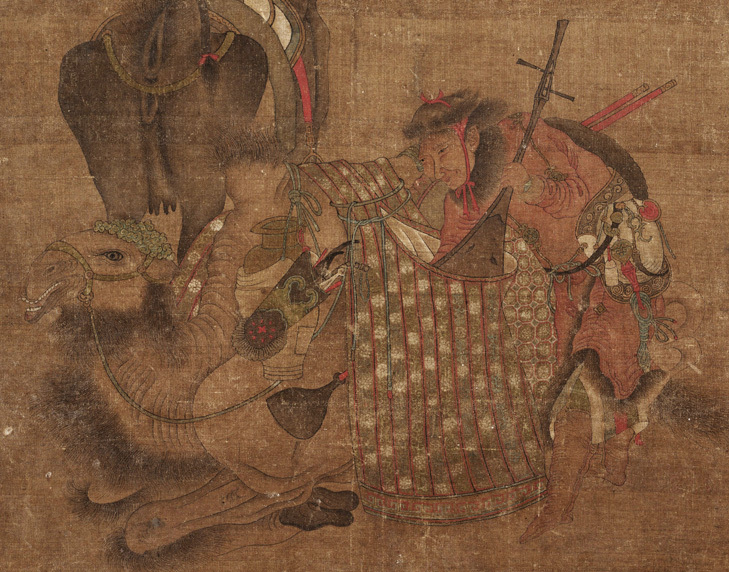 One group of Tanguts – likewise prefects for Tang – volunteered to help the government armies put down the revolt. It is this Tangut group and its chieftain who are the antecedents of the Tangut State that Temujin knows. By the time the Ordos was pacified, Tangut, and not the Turks, were its major population, and they have been in possession since. You, like Temujin, are acquainted with the ardent independence of Elteresh’s restoration through the steles they left on the steppe. Bad memories on Temujin’s side of the fence. 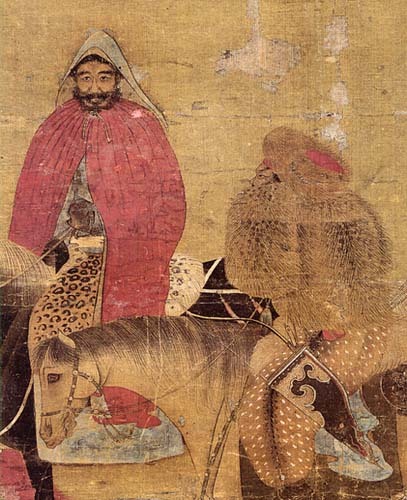 There are those who wonder whether Temujin had ever heard of the steppe states that came before him, to be influenced by them or take to heart their histories. But if you only glance at the historical retention of oral epic on the steppe, you have your answer. Come to that, when the Secret History has him talk of those ‘who made an end of our grandfathers and fathers,’ what grandfathers and fathers does he invoke? How far does he stretch back? Consider that if Tangut can trace its state antecedents to Tabgatch in the fifth century, so too can people remember on the steppe. Tabgatch made such a name for themselves in the Inner and Central Asian world that over in west Turkestan, up into Temujin’s time, China is known as Tabgatch. There’s a khanly title over there, the Tabgatch Khan: not with any claim to rule in China, merely for the grandeur of the name. Tabgatch weren’t forgotten. Even Hirai/the Kereit are thought to have traced clan lines to Tabgatch. 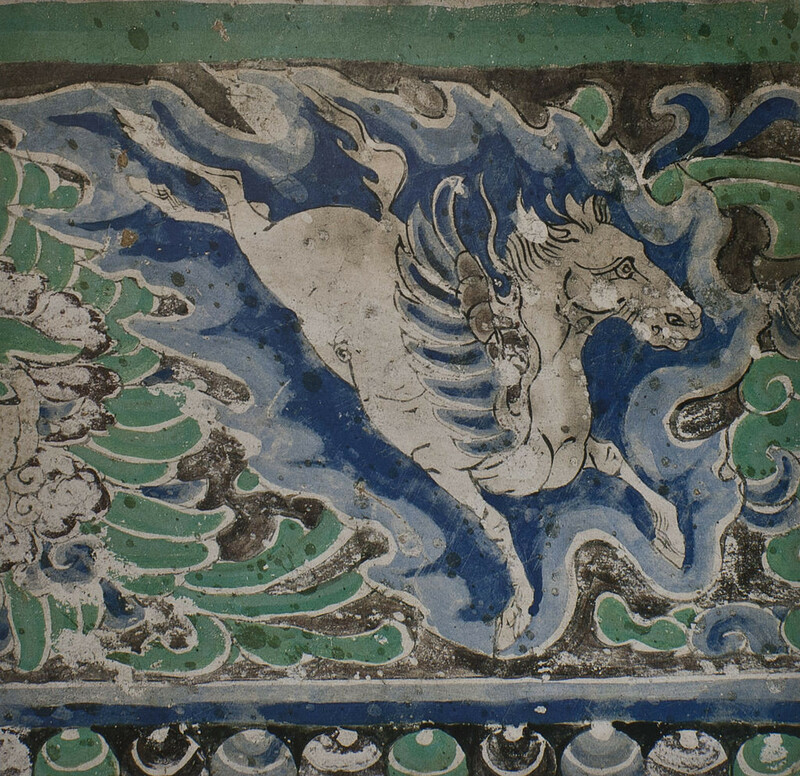 Royal Hirai had relations and relationships with the royal house of Tangut, and may have believed themselves distant cousins – poor cousins, probably, being steppe. Temujin has no such pretensions and has abolished the steppe’s royal lineages – with more or less of hostility towards noble lines and government by clan. How does Tangut feel about that? 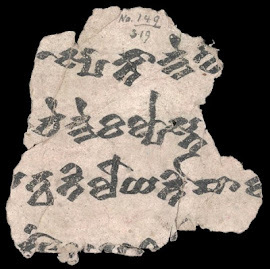 The most thorough account I have to hand on Genghis Khan in Tangut is 30 pages by Ruth Dunnell, ‘The Fall of the Xia Empire: Sino-Steppe Relations in the Late 12th-Early 13thCenturies’ in Rulers From the Steppe. She is at pains to point out there is more to the story than we can now retrieve. 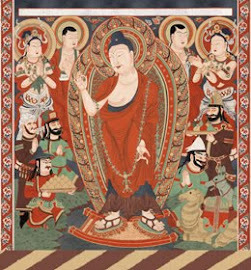 Yet, that absent information is important: “The Tanguts also faced out into Central and Inner Asia, where the extent and significance of their dealings, considerable though they must have been, remain largely unknown to us… Tangut involvement in Inner Asia intensified throughout the 12th century. 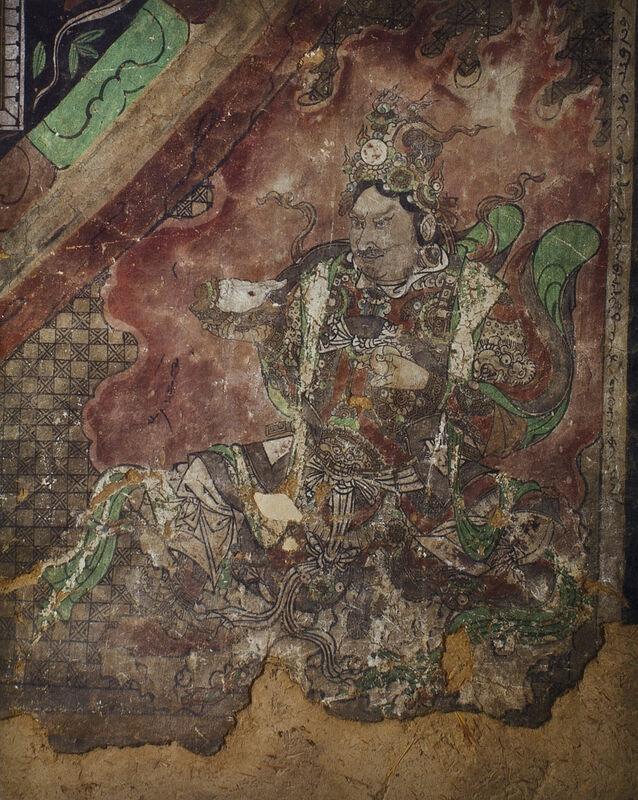 The dilemmas Xia faced in dealing with Chinggis Qan were shaped in part by Tangut activities in Central Asia prior to 1206.”  As always, it’s good to know our ignorance: although we have lost the background to Genghis Khan’s invasions of Tangut, at least we must keep in mind there is an unknown background. We can’t slap together the obvious fragments that remain (‘Tangut was in the way’; ‘Tangut was rich’) and call it a pot, or an explanation. Acknowledge the gap. Isenbike Togan has set out on a quest to write the history of the 12th century steppe, its events, its sentiments, and salvage it from obscurity (and disinterest, as she says). She sees a great ideological shift on the steppe, that brings Temujin in: for her, he did not invent himself so much as he was invented, by what had grown to be a popular movement. She explores the clash between an old tribal order and his new universal order: the old, participatory but run by nobles; the new, centralised but equalised too. Isenbike Togan thinks Temujin has risen on a promise of more equity of distribution – to the torolki, the non-lineaged, the ordinary folk. Also, that he has ridden a wave of merchant discontent, and has the support of travelling merchants right along the Silk Road, who want him to loosen up restrictions. Tangut owns a lot of Silk Road. China calls it the Robber State for its taxes (China is just jealous). By Togan’s reconstruction, Temujin not only has to free up trade for foreign merchants, but get a better deal for common people. 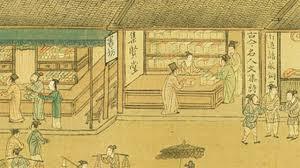 When the royal court of Hirai and the royal court of Tangut arranged markets between them, did the ordinary nomad feel him- or herself well-represented? 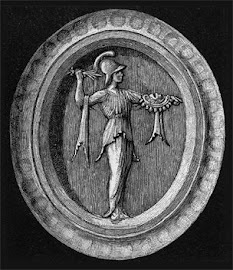 I say him or her, for nomad women, in charge of the home wagons and their freight, had involvement both with spoils and trade. On historical precedent, state-managed trade is a source of frustration for ordinary folk, on the nomad side and the settled; if Togan is right, and Chinggis has promised redistribution of wealth, he’ll probably need to have the terms changed. 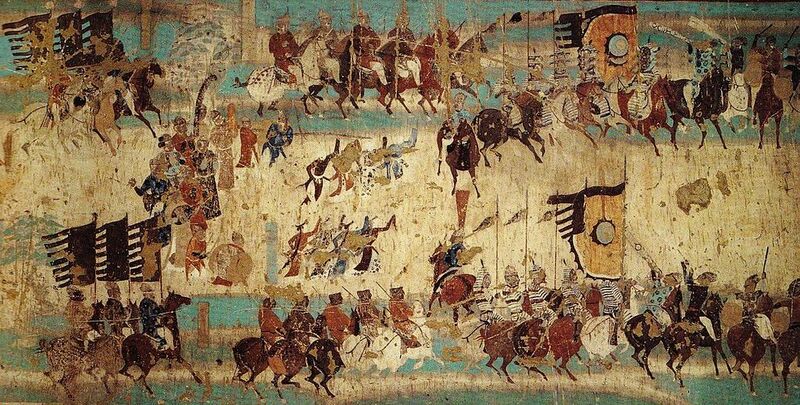 In general, simply put, settled states had their own internal merchants whose interests to protect; Mongols didn’t, yet they thrived on trade; they did everything possible to attract foreign merchants, and the traders over distance, whatever their provenance, flocked to them. This means Tangut State and Mongols are at loggerheads already. What about the war? I’ll quote a couple of things from Ruth Dunnell, to counter impressions you may pick up from the likes of Wikipedia (I love you, Wiki, but not always). To wrap up, let’s have a visit to the complaints department. You can skip this if you wish. In the Secret History’s bombast (and its writer is not a military person) is a Mongol idiom, a figure of speech for the slaughter, and nobody knows what it means. I think we rely too much on the Chinese glosses. I’ll explain. 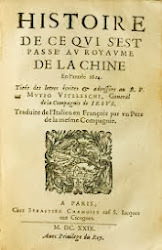 Our translators tend to be conservative of the glosses Chinese-speakers wrote in the margins to interpret words, when they transcribed the Secret History. But Chinese phraseology doesn’t suit the Mongolian. Yes, I work from the translations, and it’s cheeky to complain. But how did a word that means ‘to head for, strive after’ in Written or Script Mongolian (the mo. ), and that here Temujin uses to talk about government, end up ‘to conquer, subject’? Even my beloved Cleaves translation keeps the Chinese gloss and has Temujin say, “At the moment when I am… rectifying the entire people…” ‘Rectify’ might be a word used in a Confucian court, but is it right for Genghis? Can’t we take suggestions from the Script Mongolian, that must be more akin? The above is what I call reductionist translation. I think you’ll find least of these Chinese phrasings in Urgunge Onon’s translation – he being a Mongolian.